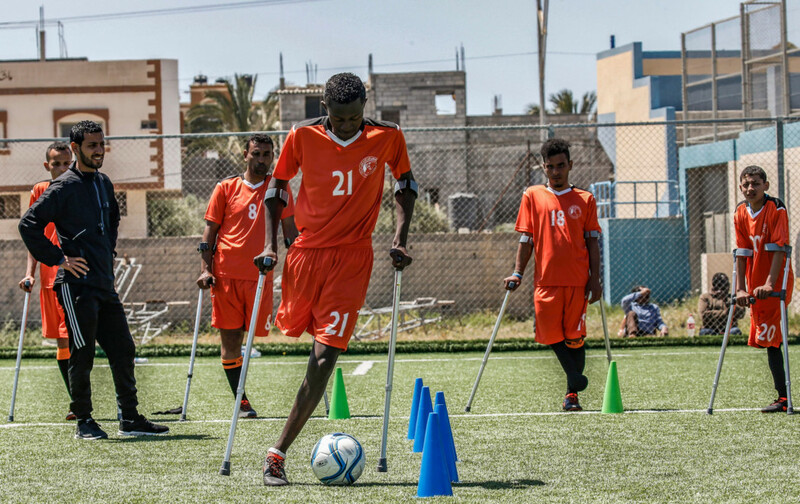 Deir Al Balah: When 12-year-old AbdulRahman Nofel was shot in the leg near the Gaza border, he thought he would never play football again. 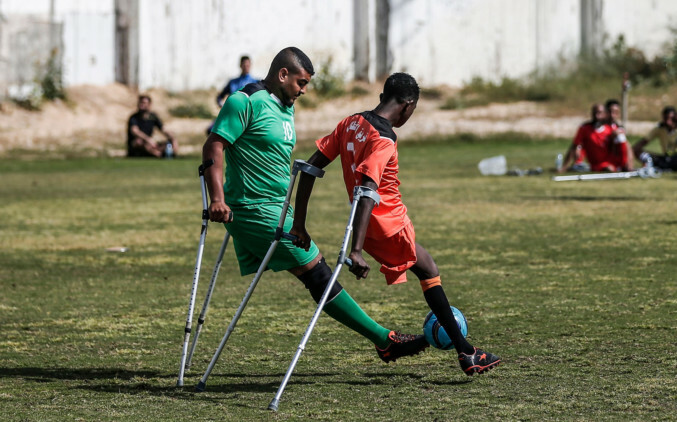 Nofel, the youngest in his team, was shot by an Israeli sniper. But his father received a phone call from a member of the team. “They told him there’s a match for people with amputations,” Nofel said. 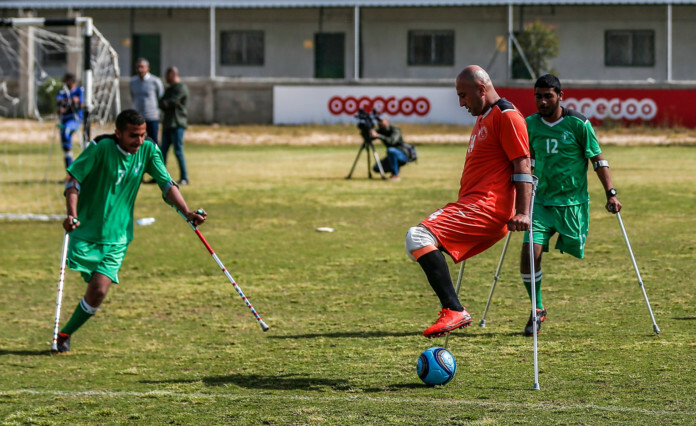 Gaza’s first football team for amputees pre-dates the protests, with most players either born disabled or losing limbs in the three Israeli offensives on Gaza. Israel has maintained a crippling blockade of Gaza for more than a decade, arguing it is necessary to isolate Hamas. Critics say it amounts to collective punishment of the strip’s two million residents. Coach Khalid Al Mabhooh, 32, said he was angered by the number of people injured in the protests.